When it comes to eBay, then we all compare it with an excellent marketplace where lots of buyers and sellers come contact with each other and sell and buy their products and items in a systematic way at recent price. What is eBay? Well we all know that eBay is an marketplace where buyers and sellers get the possible opportunities and a supportive platform to interact with each other and get jobs done. This article is related with the alternatives to eBay in 2014. It was founded in 2002 at San Francisco, California. 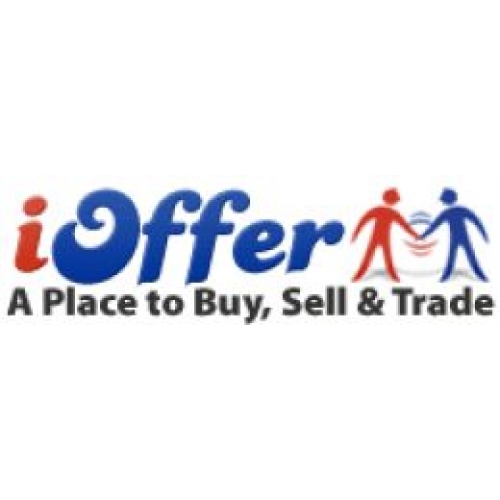 Basically iOffer is an online marketplace or we can say a platform where you can buy and sell anything. There are 150+ million items for sale with thousands of active buyers and sellers. It is available in many languages like English, Italiano, Polska etc. 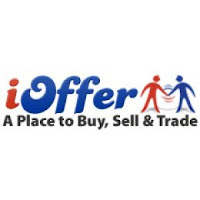 It is also yet an another marketplace where lots of buyer and sellers are available. 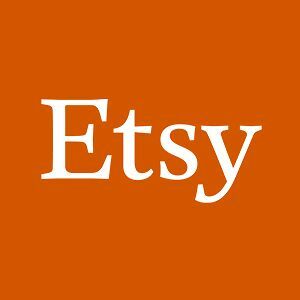 An Etsy has a motive that is to re imagine commerce in ways that build a more fulfilling and lasting world. Etsy plan their issues for long period of time. It build relationship in a marketplace that reconnects producers and consumers. It is one of the oldest buying and selling marketplace which deals with antiques, jewelry, crafts items and much more. 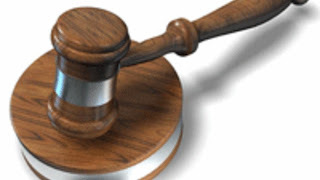 It includes the submission of auctions automatically to eBay and the sending of listings to over 3000 classified ad networks. Tom Johnson the Founder, President & CEO of Ruby Lane, Inc. Ruby Lane was founded in 1998. Number of buyers and sellers find it a much profitable venue but with them some consider it a pretty expensive one too with high fee tariffs.